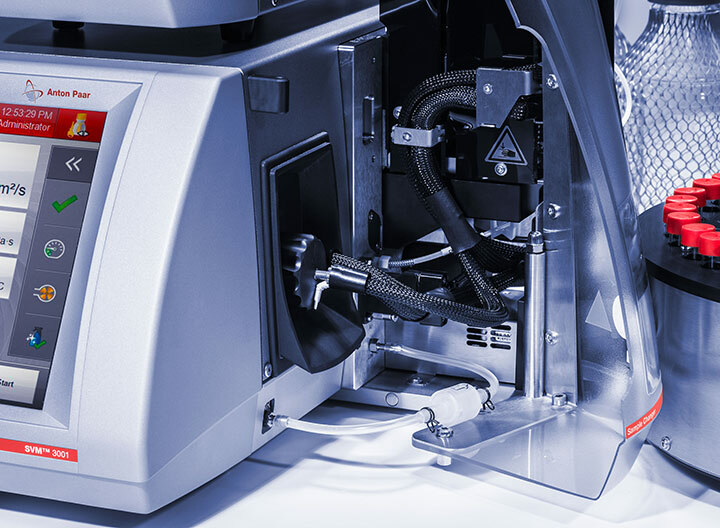 The Xsample 630 sample changer handles up to 36 heated sample positions for all Anton Paar master instruments. Improved heating leads to short heating periods, time savings, and increased performance. Temperatures up to 95 °C are achieved in the system. 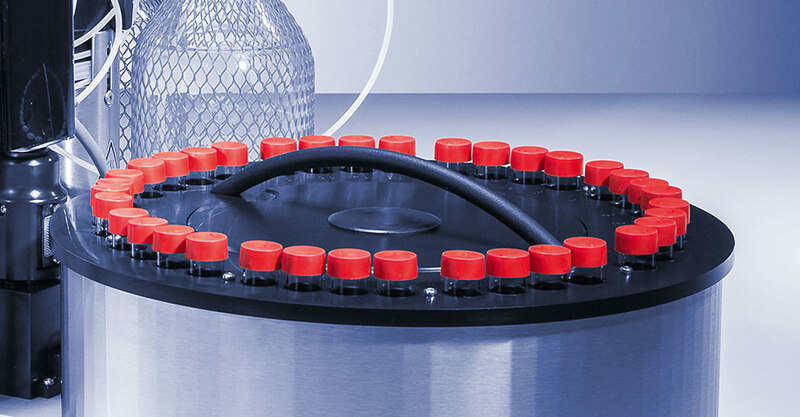 Even challenging samples can be measured according to strict ASTM standards. The robust design ensures reliable and maintenance-free operation. 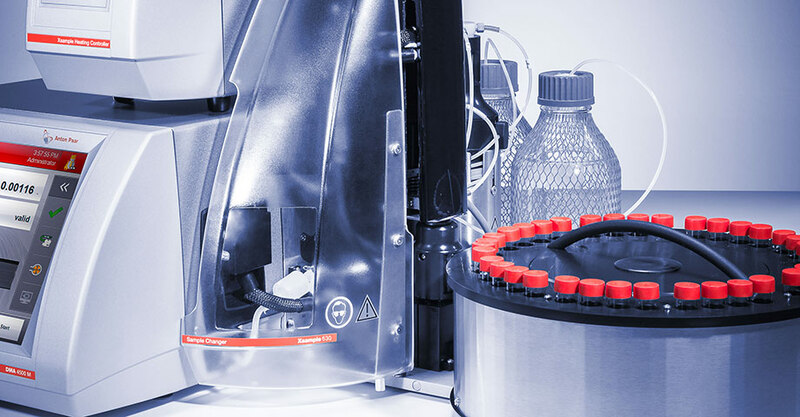 A removable magazine with dedicated non-heated positions saves time by facilitating sample handling and even makes a second measuring system obsolete. 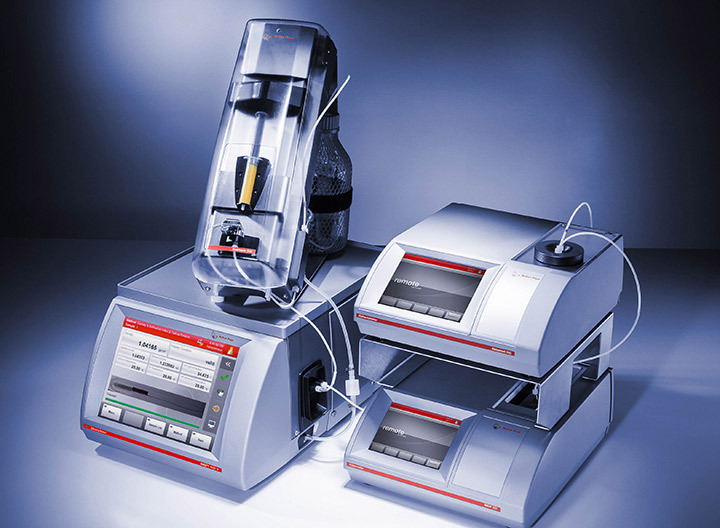 Even measurement of highly sensitive samples (e.g. waxes) can be performed by using the optional heated waste hose. 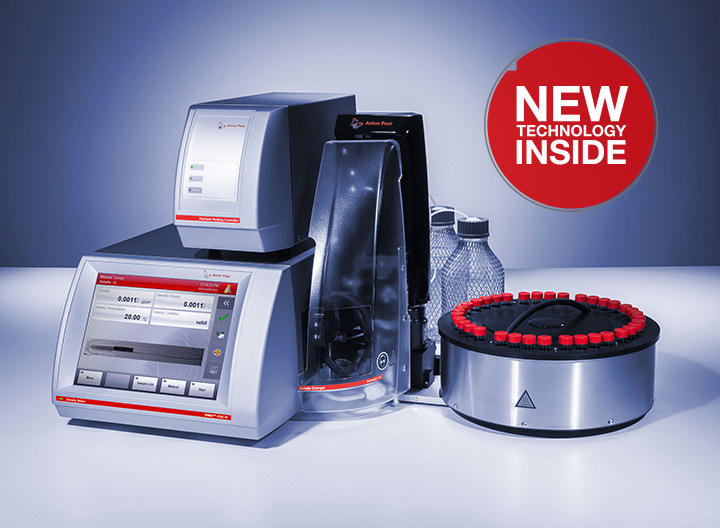 36 heated positions allow for unattended and fully automated measurements. 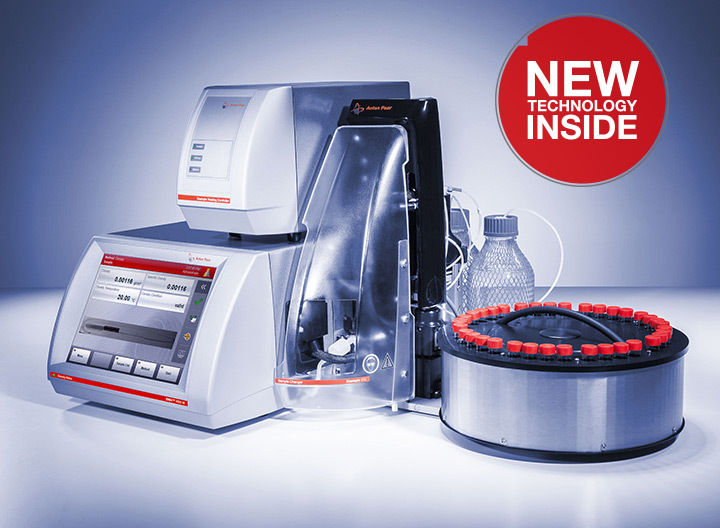 Optional non-heated positions for samples that are measurable at room temperature even make a second system obsolete. Low maintenance efforts due to electrical heating. No water bath that needs periodical inspection. 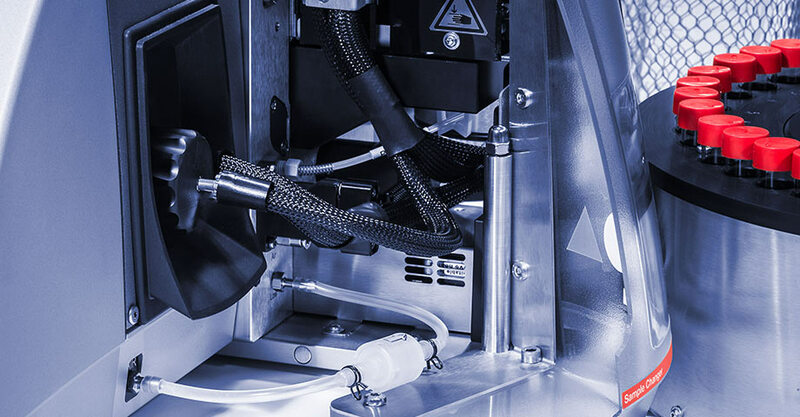 Inside and outside needle cleaning prevents sample cross-contamination and ensures the highest precision. 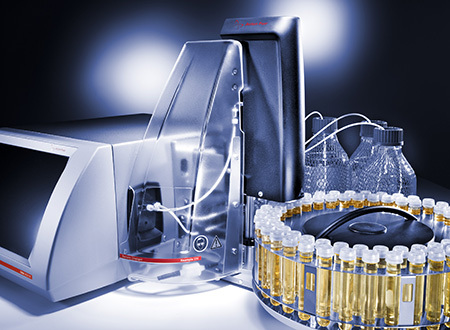 Increased uptime of the instruments can be achieved by automated cleaning procedures directly after the measurements.